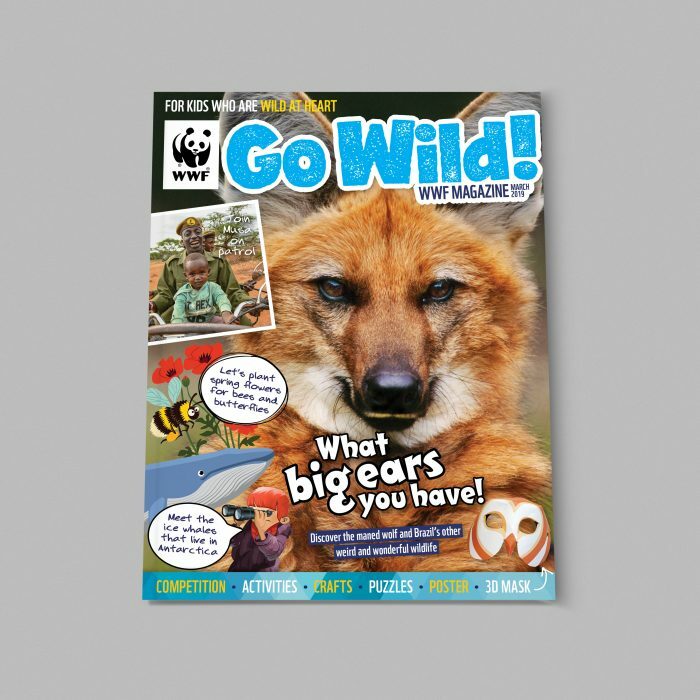 Action, Impact & Go Wild magazines for WWF - Immediate Media Co.
WWF is one of the UK’s most recognised and trusted charities, with a broad, diverse base of regular donors. 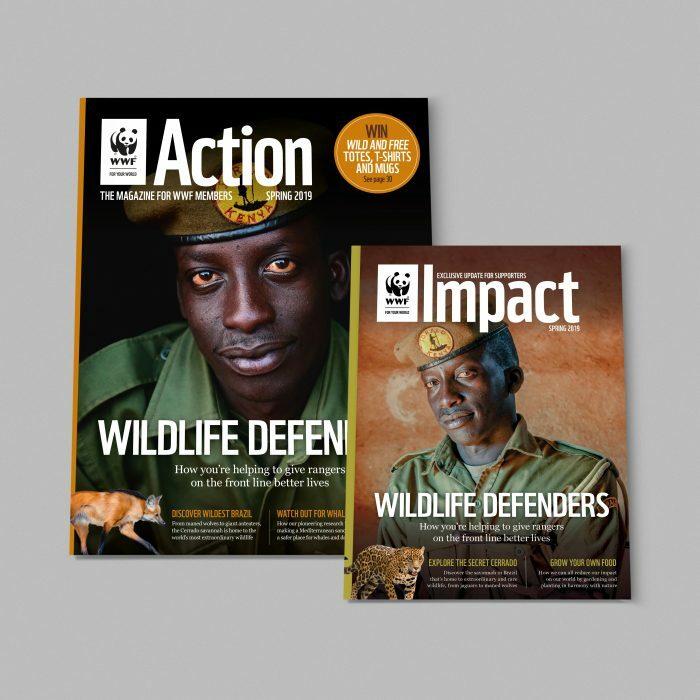 We partner with WWF to create their magazines for members, supporters and children, building a sense of common cause between donors and encouraging continued and additional support. 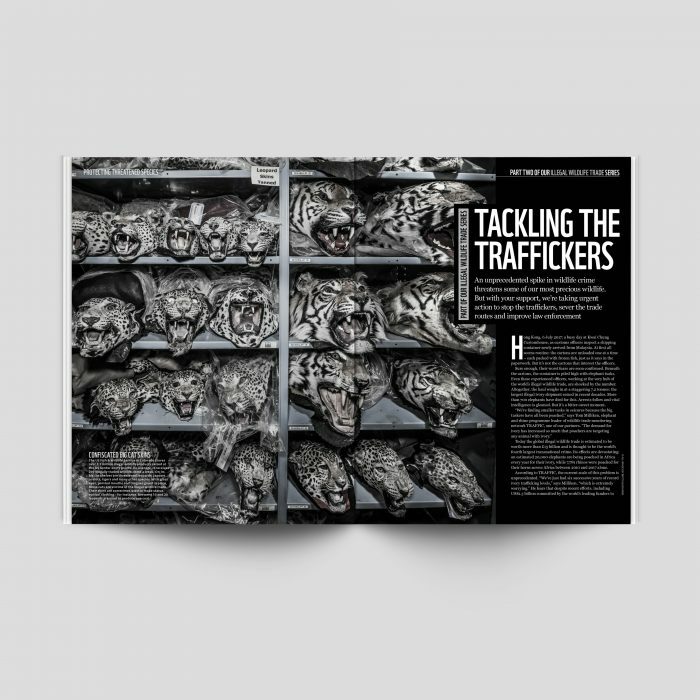 We took on the commissioning, design and publishing of WWF’s existing magazines: Action (for members), Impact (for supporters) and Go Wild (for kids). 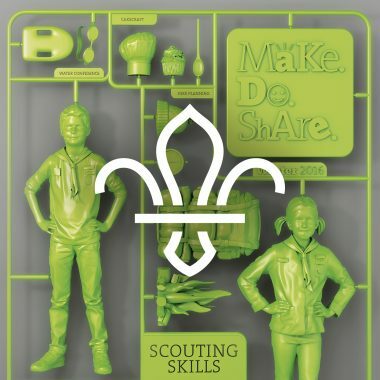 We applied fresh editorial thinking to what were often complex conservation stories, and introduced a 360-degree commissioning process to ensure that different content approaches are considered for each audience at the point of writing. 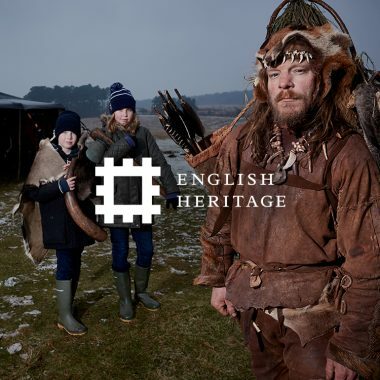 Working with specialist wildlife writers, we were able to bring WWF stories dramatically to life through better writing, high-impact photography, infographics and real-life insights from rangers, staff and supporters. 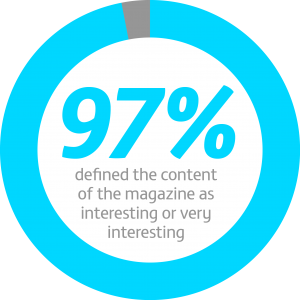 Working with the WWF team, we also applied the latest member research to the magazines, putting readers at the heart of the content programme and feeding their passion for wildlife.